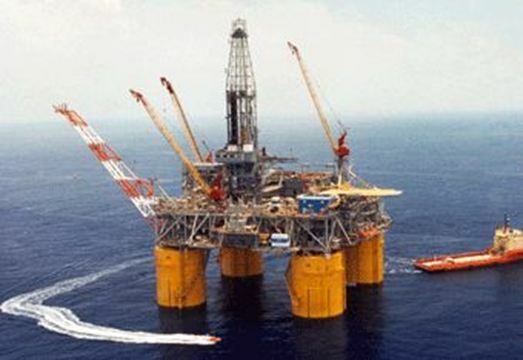 The Humidur anti-corrosion coatings were applied on the Ursa Tension Leg Platform, operated by Shell, in the Gulf of Mexico. Humidur was applied on pipework and overhead deck plates. The surfaces were prepared in accordance with SSPC-SP 10. The coating was applied straight to the steel in one coat to the specified DFT. Pull-off adhesion tests were performed and values of up to 18 MPa were reached.